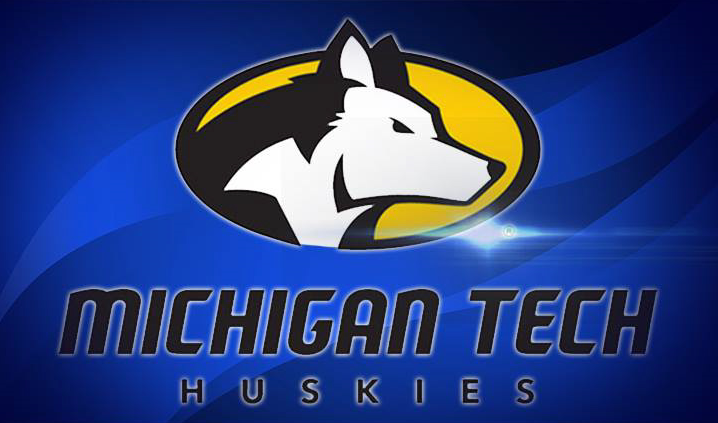 HOUGHTON – Michigan Tech Head Coach Sam Hoyt is pleased to announce that Jason Schmitz will be joining the women’s basketball program as an assistant coach. Schmitz has spent the past four seasons as an assistant coach at the University of Mary (N.D.), an NCAA Division II program in the Northern Sun Intercollegiate Conference. During his tenure at the University of Mary, Schmitz coached Brittany Dietz who went on to become the program’s all-time leading scorer. She also holds the NSIC single season scoring record and earned All-American honors. Schmitz also coached the NSIC Freshman of the Year Gabbie Bohl along with five All-NSIC Team members, two All-NSIC Defensive Team members, two All-NSIC Freshman Team members, and three 1,000 point scorers. Schmitz was an integral part of the University of Mary program where he was responsible for all player development, creating and developing all defensive scouting reports, game plans, and film edits. Schmitz also served as the recruiting coordinator where he signed players from 10 different states to the program. He also assisted in practice planning, game management, and was the camp coordinator. Prior to arriving at Mary, Schmitz was the Head Girls Basketball Coach at Oakes High School in North Dakota. In addition, he was the interim Athletic Director at Oakes and the Athletic Director at Wing Public School. Schmitz also spent time at Worcester State as a Graduate Assistant to the athletic director and baseball program. Schmitz graduated from the University of Mary in 2008 with a Bachelor of Science degree in Social Behavioral Education. Schmitz completed his Maters of Education degree from Worcester State in 2010.